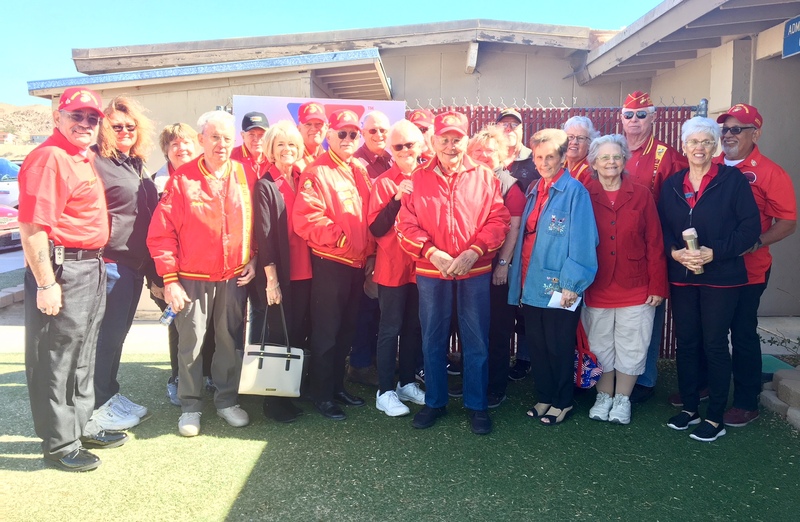 On March 14, staff from the Armed Services YMCA in Twentynine Palms had the pleasure of hosting Barbara Nimesgern and Janet Heiman along with twenty members from the Lake Havasu Marine Corps Auxiliary and League on base. During their visit, members toured the Armed Services YMCA facilities like our Operation Little Learners classrooms, the Food Pantry, our main office, and the Thrift Store. They enjoyed lunch at the Frontline. The day ended with a viewing of the Memorial Wall in the Immaculate Heart Chapel and a presentation about the programs and services that the Armed Services YMCA has to offer for military families in Twentynine Palms. As part of their annual trip to the desert, members brought with them truck-loads of donations for the Armed Services YMCA. 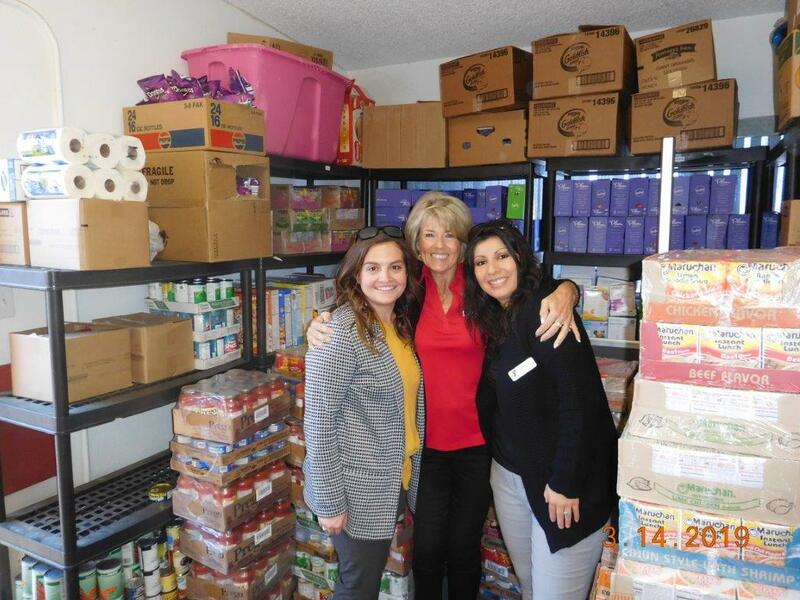 Members packed our Food Pantry full of $1,800 worth of non-perishable food and hygiene items. Beautiful new Hallmark items, new toys and backpacks, school supplies, and children’s books were also included in boxes of donations. Not all of their donations were in-kind – Members also brought along several monetary gifts to help fund our programs and services. 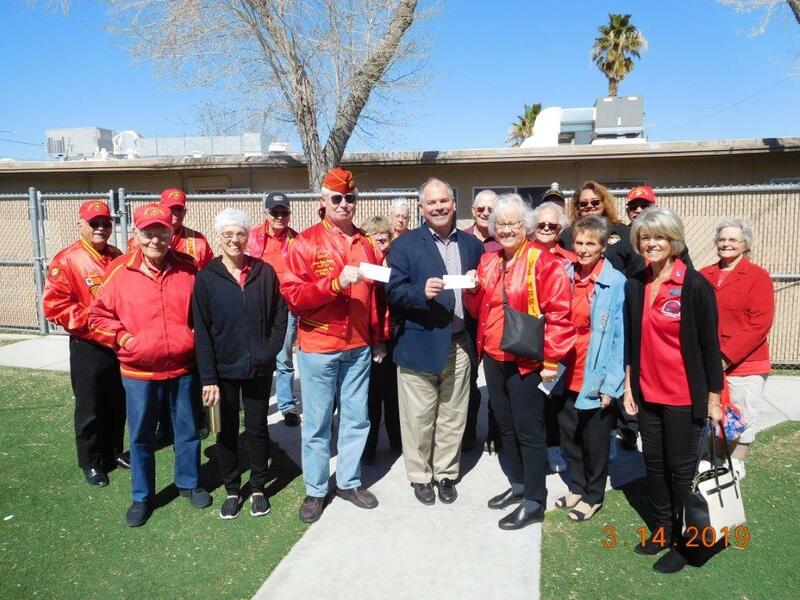 We are truly grateful for the support that the Lake Havasu Marine Corps Auxiliary and League has provided to our organization over several years. We look forward to a lasting friendship for many more years to come.